Baseball season is here again and that means it’s time to make sure you know the name of the appearance of Major League Baseball’s hottest wives. Whether you see them at the park, or just walking around town with their hubby, you’re going to want to see just how lucky some of the top players really are. Its not enough they’re making all kinds of money, they also have some incredible arm candy. Check out the hottest of the hotties. 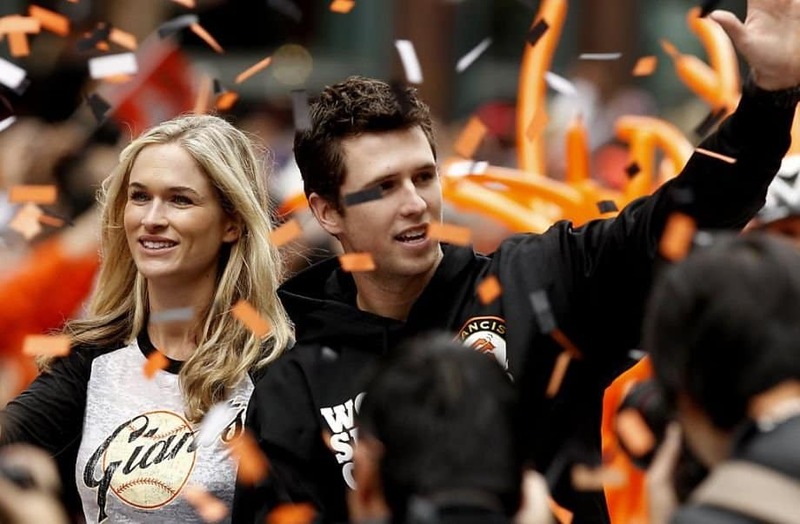 Buster Posey is one lucky guy. He’s won two World Series with the San Francisco Giants and also won the heart of his high school girlfriend. The pair married in 2009 and had twins in 2011. Danyll Gammon is another high school sweetheart who ended up marrying a baseball hubby. Troy Tulowitzki is one of the best shortstops in the league and is certainly the best player on the Colorado Rockies. He’s also got one of the hottest wives in the league. Jennifer Utley met Phillies secondbaseman Chase Utley when the two were seniors in college. Soon after they graduated they were married and now have one son. Heidi Hamels’ original claim to fame was as a reality television show contestant. 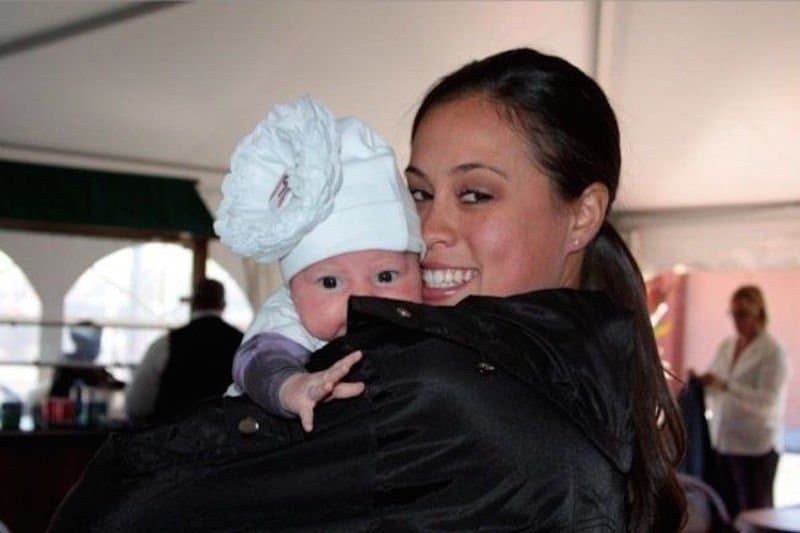 Cole Hamels met her when she attended a minor league game to throw out the first pitch. The pair were married in 2006. Kristin Travis and Los Angeles Angels pitcher Jered Weaver dated for nine long years before they finally married in 2011. Juliana Zobrist and Tampa Bay Rays infielder Ben Zobrist have been married long enough to have two children together. Juliana is a Christian rock singer, which might be why one of their kids’ names is Zion. Why the other one’s name is Cruse Allegra is anyone’s guess. Another bride of a San Francisco Giant, Jalynne Dantzscher met Brandon Crawford when the two attended UCLA. They were married in 2011 and had their first daughter in 2012. 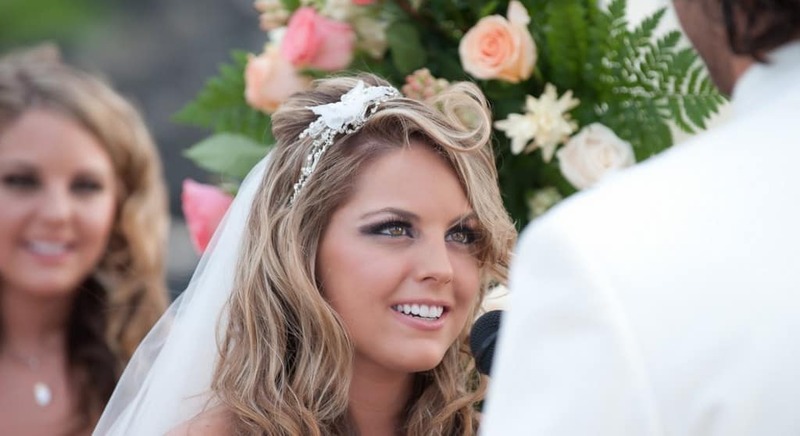 Lindsay Clubine married Boston Redsox hurler Clay Buchholz in 2009 after the pair met the year earlier. Clubine has forged an impressive career of her own as a model on Deal or No Deal and as a host on the HDTV travel show Get Out! Ana Sanchez married Detroit Tigers pitcher Anibal Sanchez in 2011. Ana is the pitcher’s second wife, who divorced his first after the tragic death of their son. 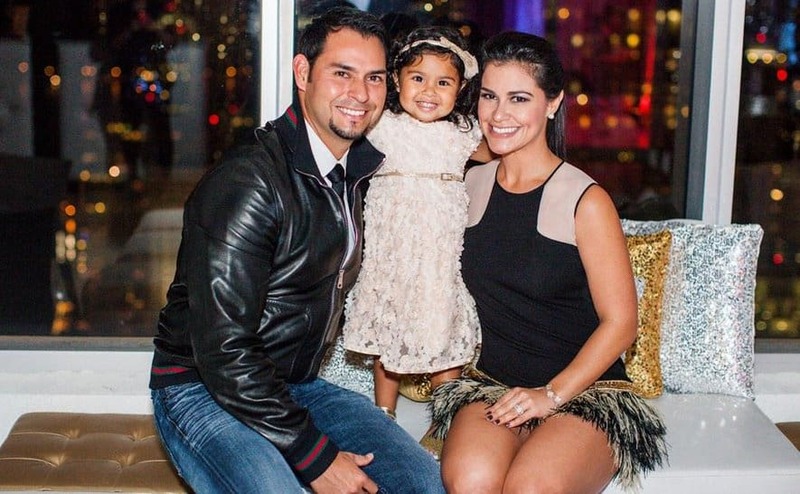 Ana and Anibal have a young daughter together. Michelle Damon and Johnny Damon have one of the longest track records of being married as anyone on this list. The two met in 2002 and were married in 2004. Dallas and Mat Latos were married in 2010 and since their nuptials, the pair have been a colorful couple that Cincinnati Reds fans love to follow. Yep, Michelle Phalen is married to yet another San Francisco Giant player. Phalen is a sports broadcaster who married Dan Runzler right after the 2011 season. Technically, Amber Seyer is married to a former San Francisco Giant, but it’s still amazing how many wives of players off that team made this list. Seyer is married to former starting pitcher Barry Zito. Campbell met hubby and Phillies first baseman Ryan Howard when she was still a Philadelphia Eagles cheerleader. The pair were married in 2012. Another Phillies player who ended up marrying a former cheerleader. This time Laynce Nix met Sorenson when he was playing for the Texas Rangers and she was cheerleading for the Dallas Cowboys. The pair were married in 2012.